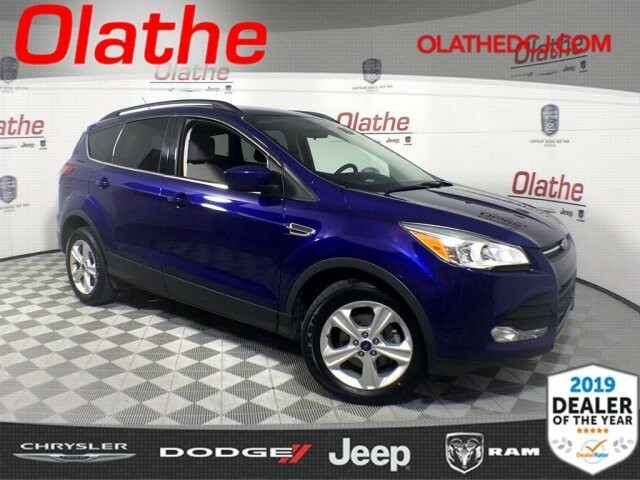 Pre-Owned 2015 Ford Escape SE SUV in Olathe #JPH07326A | Olathe Dodge Chrysler Jeep Ram " "
FWD, Automatic Transmission, Back Up Camera, Rear Park Sense, Powered Driver Seat, Dual Zone Climate Control, Satellite Capable Touchscreen Radio, Bluetooth, CD Player, SD Card Slot, USB Port, A/V Ports, 110V/150W Power Outlet, Automatic Headlamps, Fog Lamps, Keyless Entry, Dual Exhaust, 17 Inch Wheels, Rear Air Vents, Rear Defrost with Wiper, Power Door Locks, Power Windows, Power Heated Side Mirrors with Blind Spot Mirrors, Cruise Control, Tilt/Telescoping Steering Wheel, Spare Tire, 1.6 Liter 4 Cylinder Engine. These are the major standard and optional equipment on this vehicle. Due to our Great Customer Service, Trustworthiness and Integrity we are Truly Honored to be voted 2016, 2017 & 2018 Dealer Of The Year for the State of Kansas!! 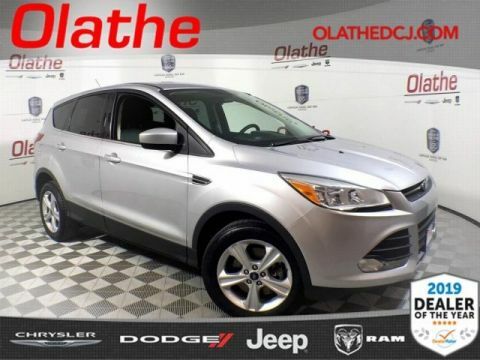 Olathe Dodge Chrysler Jeep! Where we treat our customers like family. 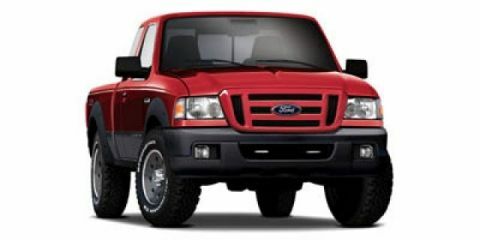 Please call to check for availability and we will have the vehicle pulled up for you. 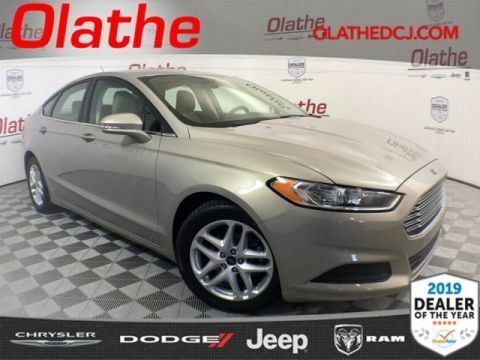 You can view all of our inventory online at our website: www.olathedodgechryslerjeep.net At Olathe Dodge Chrysler Jeep Ram, we are proud to offer a high quality selection of pre-owned vehicles from many major auto manufacturers at competitive prices. 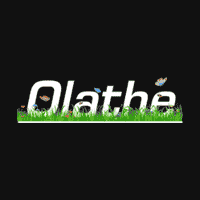 We are located just northeast of I-35 and 119th Street in Olathe, Kansas at 15500 W. 117th St, Olathe, KS 66062. We look forward to working with and respecting YOU, the CUSTOMER! !